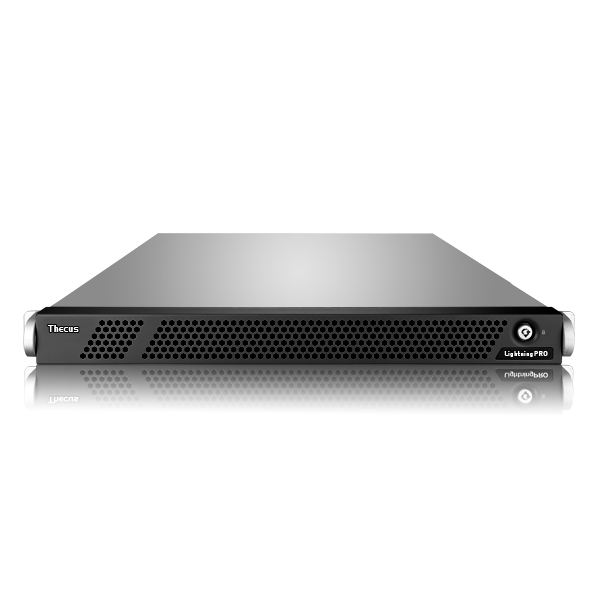 05/04/2017 - Thecus Technology Corp officially launched their new line of All-Flash Array Storage. 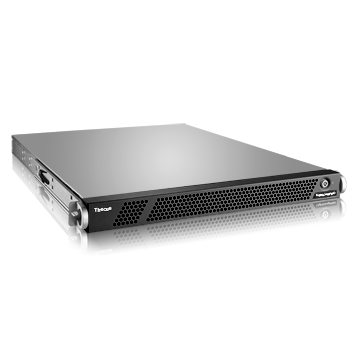 Thecus' LightningPRO series deliver top-tier productivity, being optimized to handle business-critical applications for large enterprises. 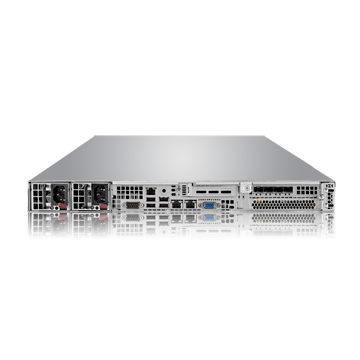 With mainstream 10GbE connectivity, over 700K IOPS and data protection features, businesses can now be equipped with these highly proficient performance storage devices. Thecus' LightingPRO series currently comprises of the SC180 and SE300. 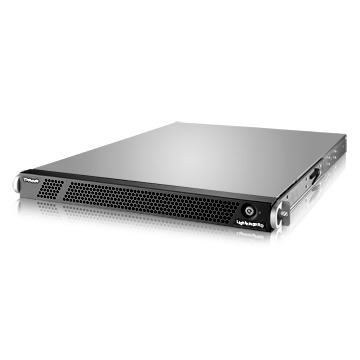 The SC180 is a 1U rackmount that delivers 360K sustained IOPS with 10 hot-swappable SATA SSDs. 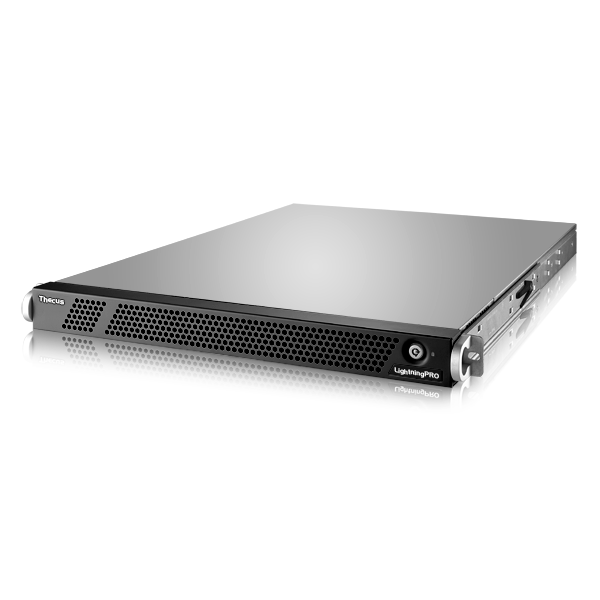 For more power, the SE300 is also a 1U Rackmount, yet delivers extremely high transfer speed of more than 700K IOPS for 4KB random writes with 8 SSDs using the NVMe interface which gives the whole system a lot more performance. 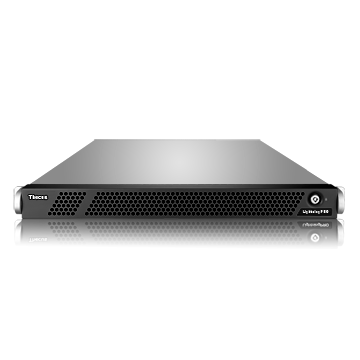 Thecus utilizes FlexiRemap technology1 which reorders random write data into sequential traffic to increase write performance. Unlike RAID algorithms, FlexiRemap remaps the data whenever beneficial before passing it to the underlying flash memory, avoiding unnecessary overhead and extending the lifespan of SSDs. That allows businesses to remove bottlenecks and achieve sub-millisecond performance. 1. FlexiRemap is the trademark or registered trademark of AccelStor, Inc. in the United States of America and other countries. 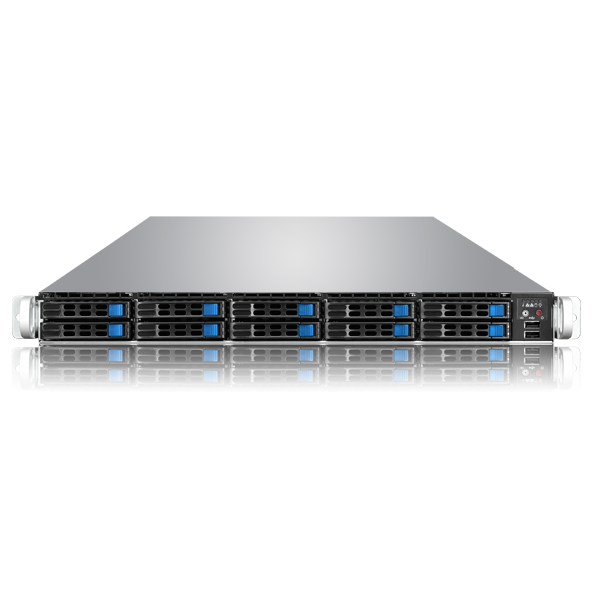 2Usable capacity refers to the approximation of the storage capacity that users can have. 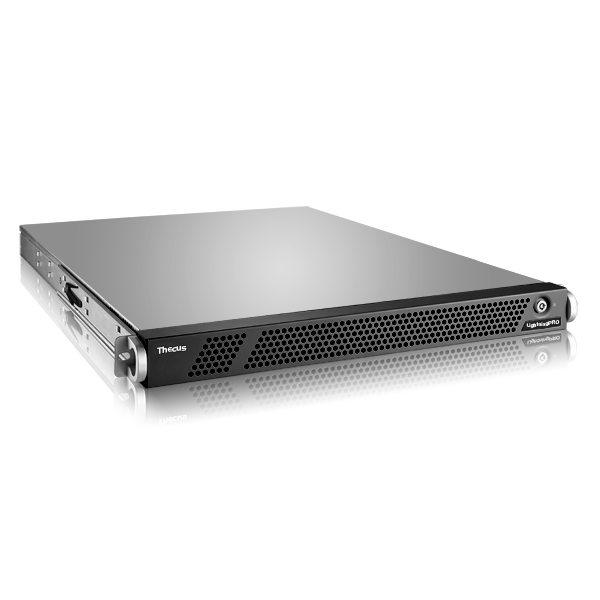 The accurate usable capacity may vary depending on software configurations and other factors. 3Weight may vary depending on components and manufacturing variability.